Search results for "infinite crisis"
The crisis is over, I guess. 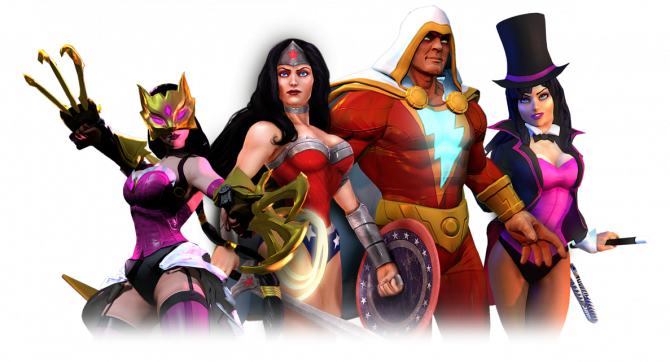 The DC universe themed MOBA, Infinite Crisis, just announced that they will shutting down this August. 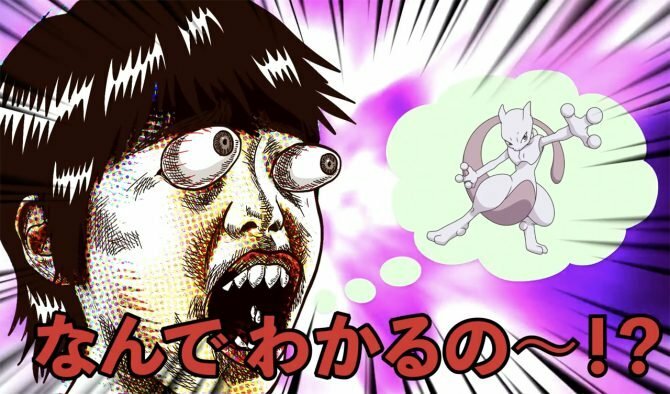 The superpowered MOBA finally gets a release date. 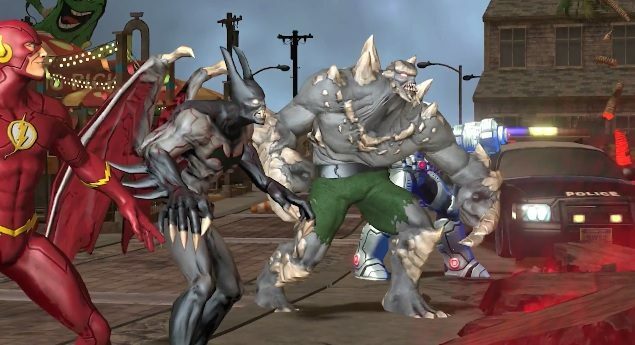 Infinite Crisis pits your favorite DC Comics heroes and villains against each other later this month. It's a bird-lady. 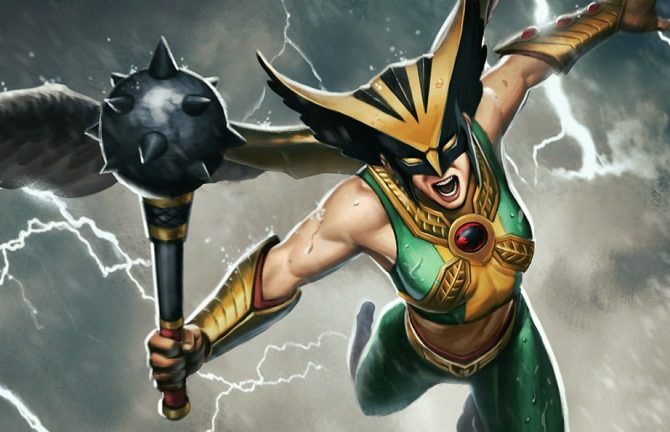 Hawkgirl is the latest champion to make it to ever growing Infinite Crisis roster. 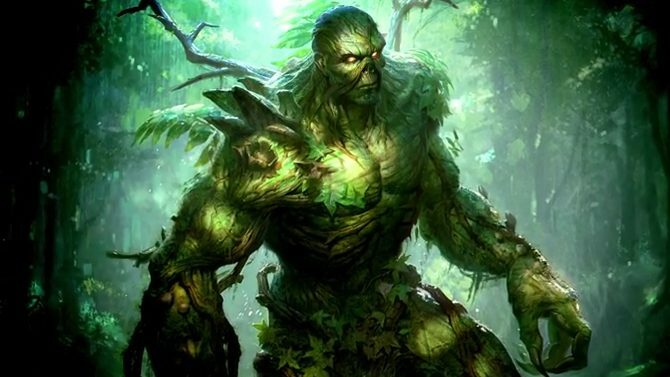 Things are getting green in Infinite Crisis with the announcement of new champion Swamp Thing coming to players on Wednesday December 17th. 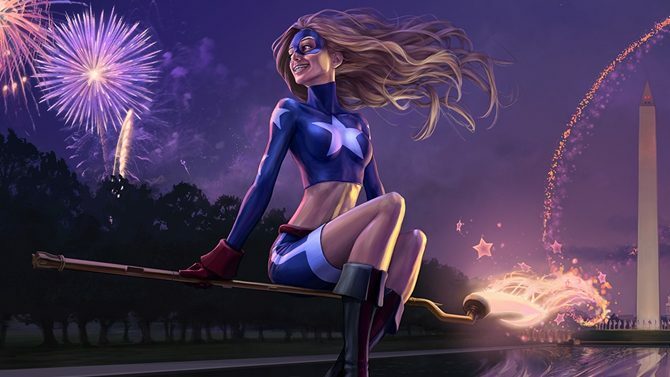 Turbine is adding another champion to the Infinite Crisis roster, this time in the form of Stargirl. 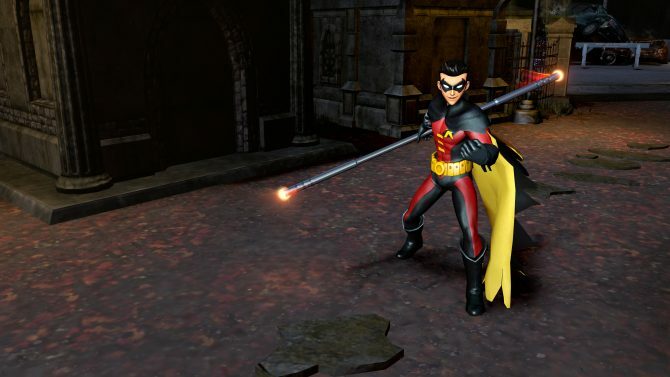 Infinite Crisis, the free-to-play MOBA from Turbine based on the DC Universe, has launched its largest update yet today. 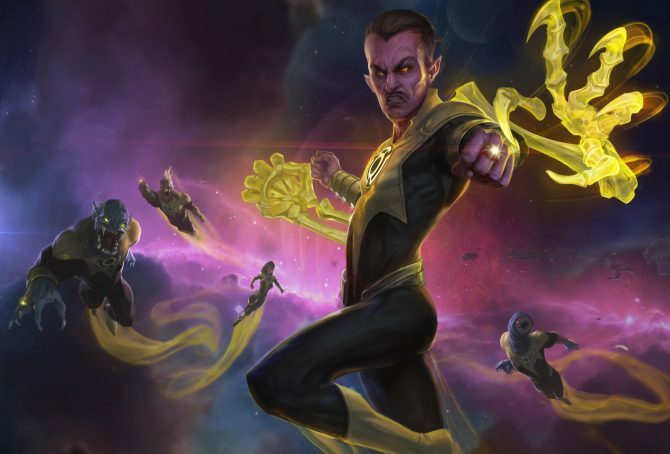 Sinestro, leader of the Sinestro Corps. 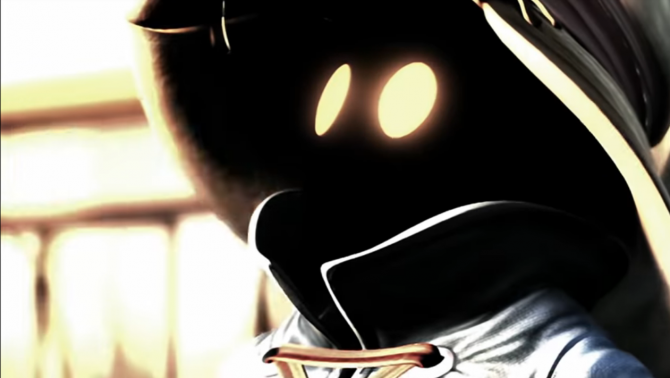 and possessor of the Yellow Lantern, has been revealed for Infinite Crisis in a new trailer. The Phantom Zone is full of jerks. 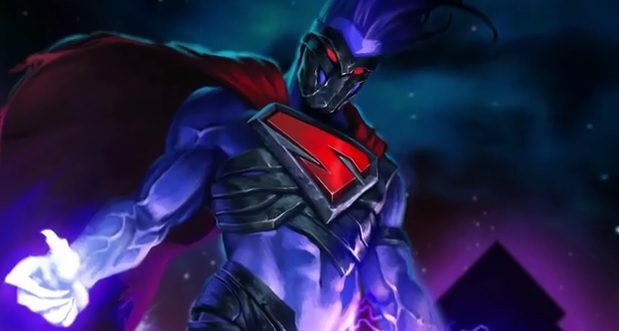 The latest Champion Profile for DC's MOBA, Infinite Crisis, introduces the twisted Nightmare Superman. 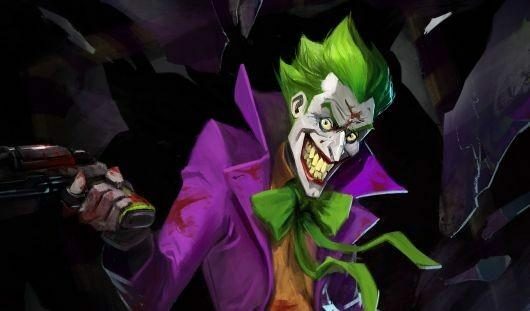 Gorgeous Infinite Crisis Launch Trailer Asks One Question: What Do You Fight For? 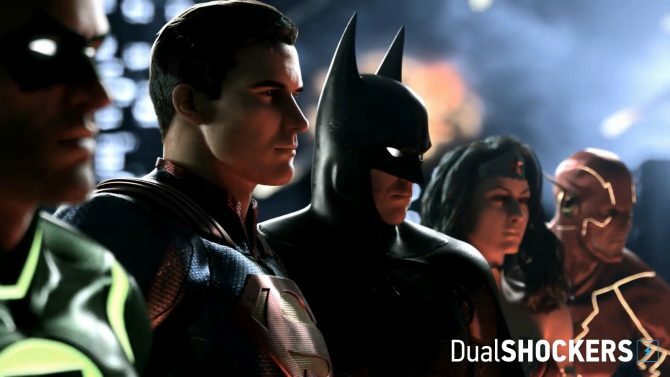 In Infinite Crisis' gorgeous launch trailer, the developers at Turbine Games have one question: "What do you fight for?" 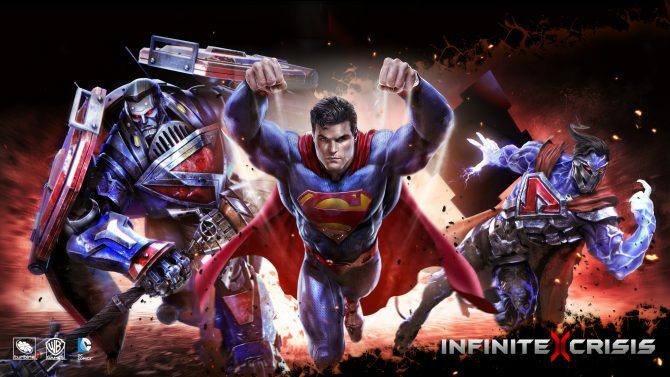 Just last week we got a look at the introduction of three new characters to Turbine Games' Infinite Crisis, one of which was the Mecha Earth's Mecha Superman. 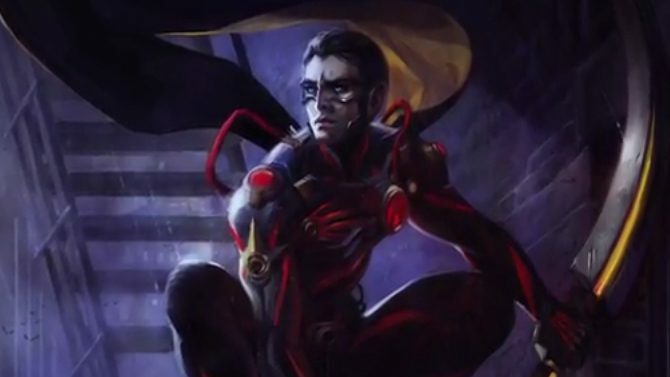 Today, Turbine Games have released another "Behind the Voice"
Lots of Infinite Crisis related news has surfaced today, including the open beta date and the reveal of three new Champion profiles: Mecha Superman, Aquaman and Green Arrow. 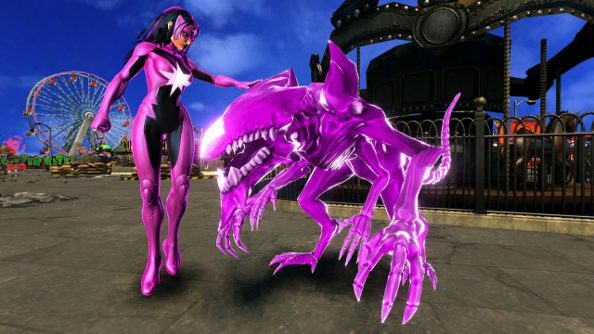 Infinite Crisis has quite a collection of DC super heroes (and villains) in its roster, and now the free-to-play MOBA has just added another to its roster: Star Sapphire. 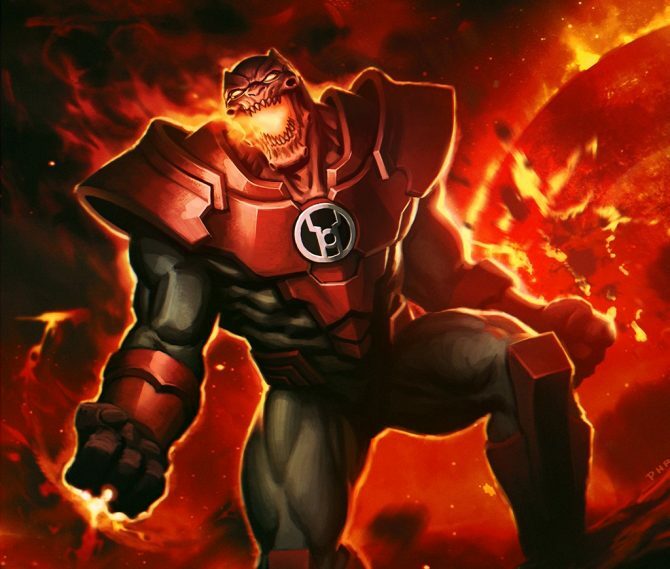 Infinite Crisis will potentially feature a ton of DS Universe heroes and villains, both new and old, but why not add one of the most famous into the fray to start? 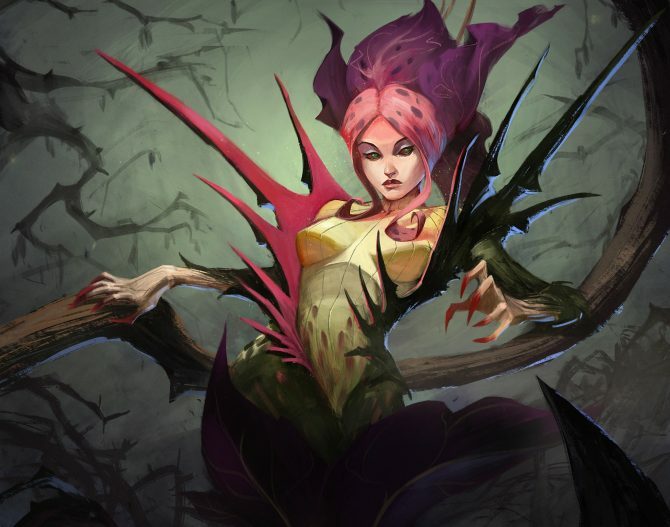 Atomic Poison Ivy is the latest character to be revealed for DC's upcoming MMORPG, Infinite Crisis, in a new trailer, along with her champion profile and screenshots. 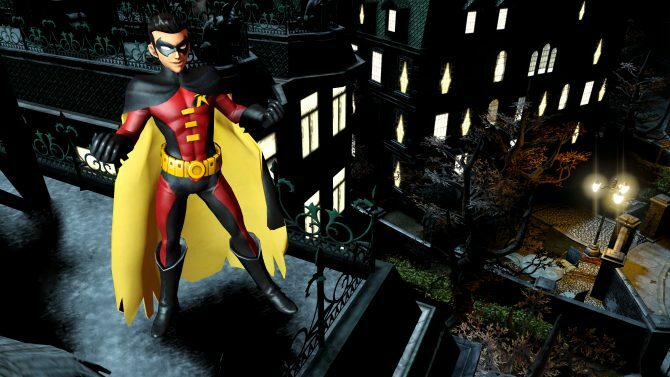 The next champion to be introduced into Turbine Games and Warner Bros. Interactive Entertainment's Infinite Crisis, Robin takes the spotlight for today's Champion Profile. 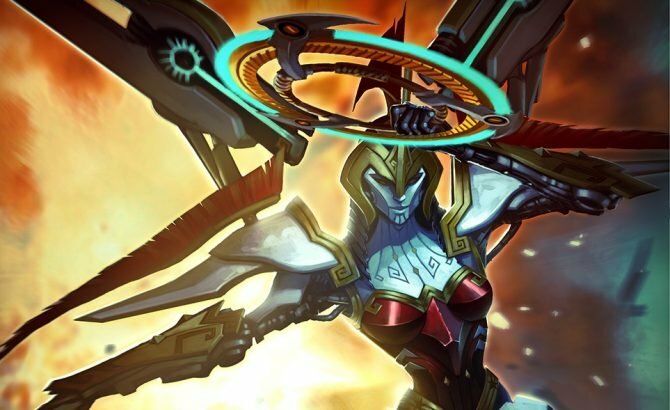 In a new interview for Infinite Crisis, voice actor Laura Bailey talks about her role as Mecha Wonder Woman. 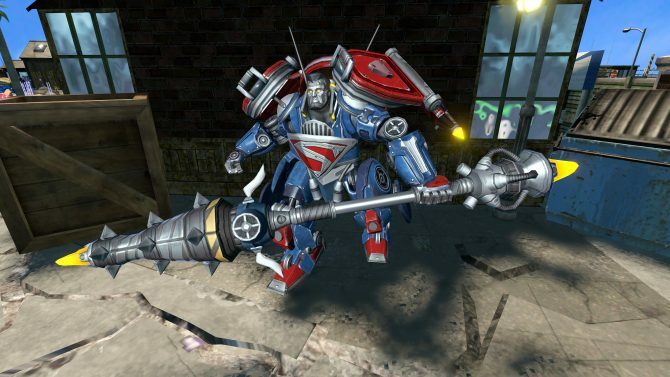 Hailing from Earth Mecha, the Mecha Wonder Woman has arrived to Turbine Games' Infinite Crisis, along with details, screenshots and a video, which you can view below.